← What Does Your Favorite Color Say About You? 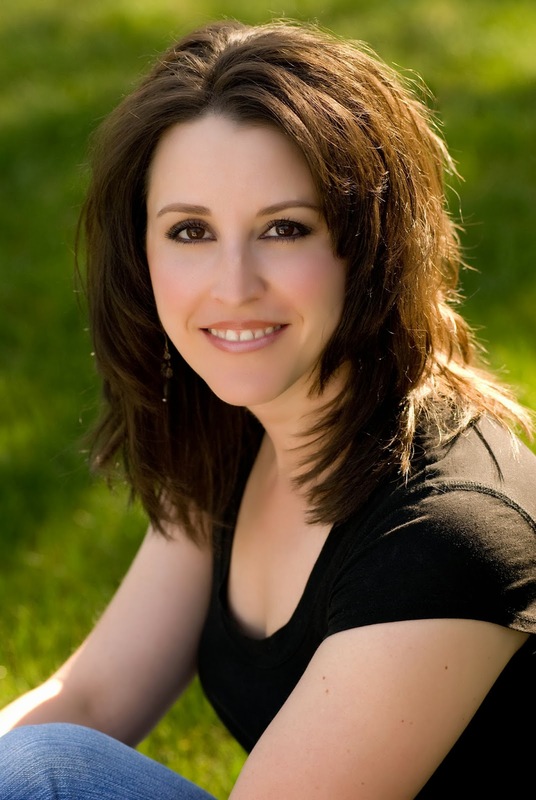 Meet Author Terri Rochenski. She May Write Fantasy, But It Sure Doesn’t Feel That Way. I can relate to Terri Rochenski. A woman with a dream and doing her very best to live it. A wife. A mother with a new baby. An amazing author with J. Taylor Publishing. But it’s more than just the person and all the roles she juggles that amazes me. It’s also the way she writes, her art and craft in creating REAL characters. If you’re like me, and you love reading when you see the world, experience it, and feel the heart of the character, then you’ll love Eye of the Soul. Welcome to the official blog tour for Eye of the Soul, Book 1 in the series Pool of Souls, and my interview with author Terri Rochenski. I’ve always wanted to write a medieval fantasy, and while studying those years I learned a lot about the herbs and roots they used for medicinal purposes. I created my world with both in mind, and the story itself was inspired by some life changing events that occurred during the years I spent in the Maryland area. I don’t know the exact moment that I decided I wanted to write. I’ve always been an avid reader and enjoyed daydreaming / pretending as a child. Once I became an adult, it’s said you should put away childish things, but I couldn’t stop the characters within my mind telling me stories. I decided to put what they said onto paper and suddenly I had a new hobby that I thoroughly enjoyed. Each story is different for me. Some of the flash pieces I wrote required a certain character type to fit the story. One of my short story characters was inspired by my sister-in-laws experiences in life. No matter how they begin, ALL characters go through a thorough interview with me. We’re talking a sit down & chat kind of interview where I observe and write down all their mannerisms, quirks, and expressions. How long have you been working with the storyline and characters in Eye of the Soul? I started world building just over five years ago, but the actual characters and stories didn’t occur for some time after that. Up until three years ago I was still unsure how the ending would actually occur. I write wherever and whenever I can. As a stay-at-home mom of 3 little kids sometimes it’s a week between new words getting down on paper. I never expected a relationship to bud between two of the characters. I also never expected a supporting character to show so much growth through his own journey. Because of it, he won me over when I expected to be annoyed by him. If you’re asking about MY character (me) then that’s truly a tough one! I’d have to say there’s no specific memory, more the fact that I grew up with three brothers and two awesome parents on a farm that made me who I am. If you’re asking about MY memories defining the character within my book, I’d have to say there are none. Hyla isn’t like me in the least. Quite opposite actually, which makes for telling her story a little rough. It’s only what she experiences later in the series that is similar to what I did in my late 20s / early 30s. Never give up, and in the meantime be sure to learn as much as you can from those who’ve gone before you. A Brief Glimpse of Her Writing. She shuffled down the aisle, woolen kirtle swishing in the silence. A cool, autumn breeze rustled the crimson leaves of the magnolia and palm fronds overhead, drawing her gaze upward. Violet streaks lit the pre-dawn sky. A dog barked, yipped, and fell silent. Posted on October 30, 2013, in Uncategorized. Bookmark the permalink. 2 Comments. Thanks so much (ONE DAY LATE!!!!!) for hosting me. Really appreciate it!